*Prices shown include a destination & handling charge but do not include taxes or license. Destination charges for ILX, TLX and RLX is $995.00, NSX is $1800.00 and MDX and RDX is $995.00. Actual vehicles/accessory costs, labor and installation vary. Please consult your selected dealer. While great effort is made to ensure the accuracy of the information on this site, errors do occur so please verify information with a customer service rep. This is easily done by calling us at (303) 795-7800 or by visiting us at the dealership. 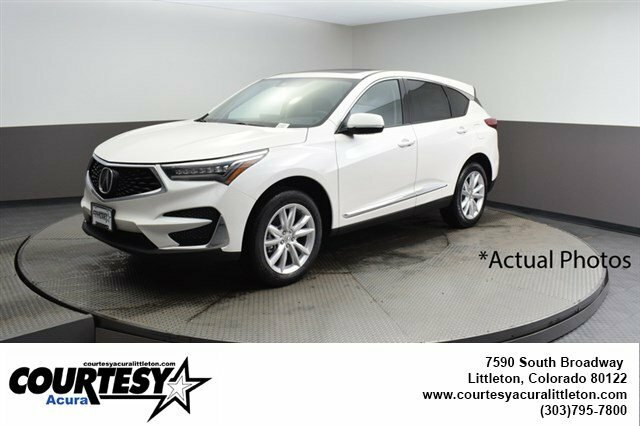 The 2019 Acura RDX is one bold statement. The striking diamond pentagon grille adds to the sportiness and sleekness of the all-new front fascia and the latest version of Jewel eye LED headlights. Not to mention the dynamic look of the rear – round exposed dual exhaust finishers and LED taillights. You can also create a more open and air feeling to the cabin with the available power moonroof. 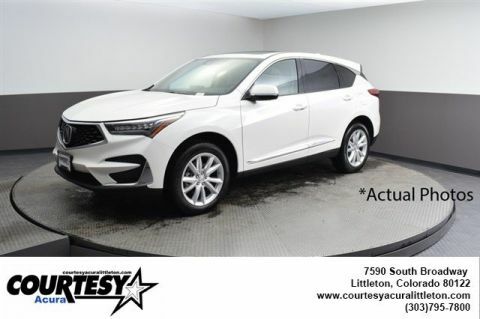 No matter the situation, the RDX makes every drive a fun one, with super-handling all wheel drive and sophisticated new chassis, plus adaptive damper system and power steering. Go from the everyday to the full sport experience – all at the turn of a dial. The Integrated Dynamics System, standard on the RDX, delivers four dynamic drive modes to match the mood you’re in – Comfort, Snow, Sport and Sport+. Under the hood, you have two options of engines – 2.0L front wheel drive and 2.0L SH-AWD. The RDX connects you to more than just the road, with technology features including a true touchpad interface, premium surround-sound audio system and Apple CarPlay compatibility. You’ll also find a comprehensive suite of safety features such as collision mitigation system, adaptive cruise control, lane keeping assist, road departure mitigation, forward collision warning system, multi-view camera and blind spot information system. 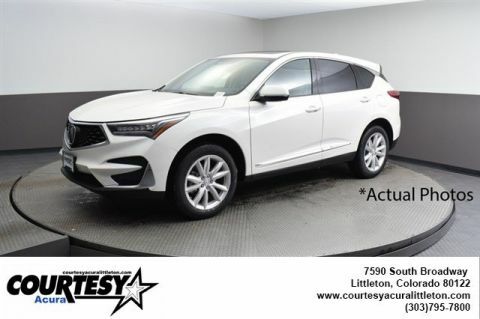 The 2019 Acura RDX is redefining the SUV. 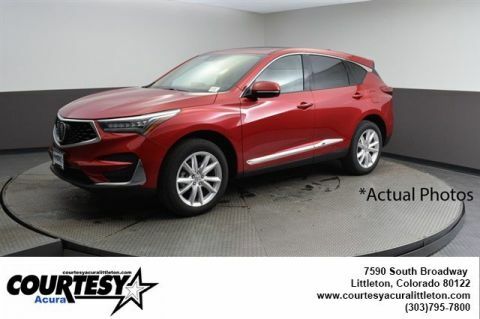 As a premier Colorado Acura dealer, we have a huge selection of new and used vehicles from which to choose. Courtesy Acura online and offline customers enjoy vehicle specials every day. We offer Acura service & parts, an online inventory, and outstanding financing options, making Courtesy Acura a preferred dealer serving Littleton, Denver, Colorado Springs, Boulder, Highlands Ranch, Greenwood Village, Cherry Hills Village, Castle Rock, Castle Pines, Englewood, Sheridan, Lone Tree and Parker Acura buyers.